The Blessed Sacrament cannot be left alone and we are always looking for Adorers to sign up for specific hours of Adoration each week. 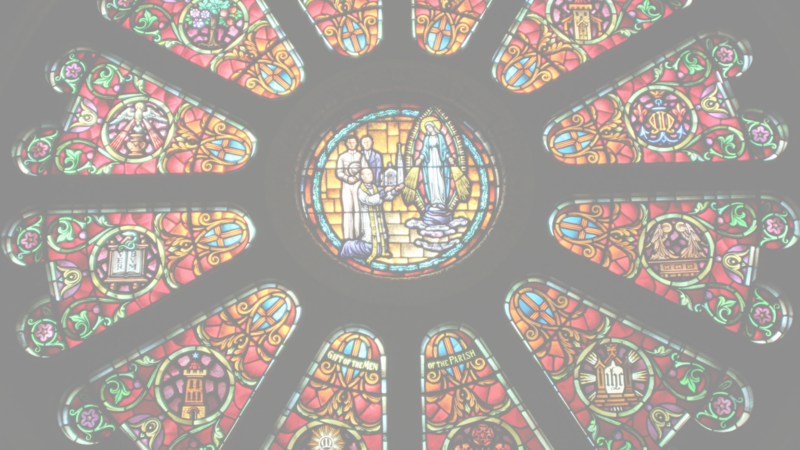 To sign up for a specific hour of Adoration, click here. Every is welcome! Jesus wants to spend time with you whether or not you are signed-up or for whatever amount of time you can spend. He wants you to pray to him. Tell him your worries and gratitudes. Hand your problems over to him. 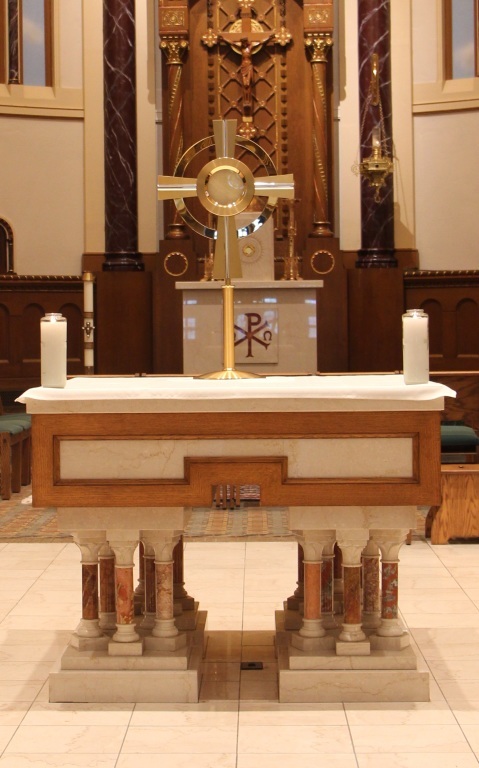 People who attend Adoration regularly find it adds a peacefulness to their week and blessings to their lives. Join us on Flocknote to receive Adoration updates.